Take-Two Interactive has released their earnings report for the past quarter, ending September 30th 2018. 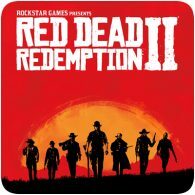 The report reveals that Rockstar Games’ Red Dead Redemption 2 sold 17 million copies worldwide in only 8 days. In fact, the sequel sold more copies than the previous game sold in its lifetime. 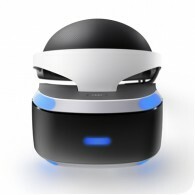 Sony Interactive Entertainment has revealed that more than 3 million PlayStation VR systems have been sold worldwide, along with 21.9 million PS VR games and apps. 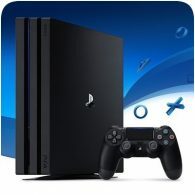 This is a major milestone for Sony, selling through another million units in the eight months since Black Friday in 2017. Naughty Dog has announced a huge milestone for The Last of Us. 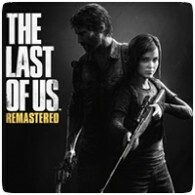 Marking the 5th anniversary of The Last of Us, Naughty Dog has revealed that the game has sold 17 million copies between the PS3 and PS4. The developers are currently working on the game’s sequel, with a lengthy gameplay trailer released earlier in the week. 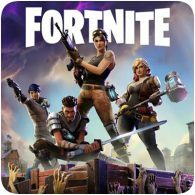 Free-to-play title Fortnite has been a massive success for Epic Games. The company has revealed that the game has crossed 125 million players worldwide. The game has enjoyed continued updates, and there are more on the way. The main competitions to look forward to is the Fortnite World Cup. 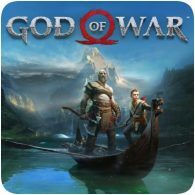 Sony Interactive Entertainment has announced that God of War has become the fastest selling first party title on the PS4. The game sold 3.1 million copies worldwide in just three days, which also includes digital sales. 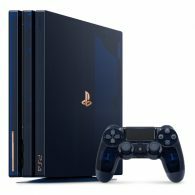 The previous (known) record holder was Uncharted 4, which sold 2.7 million copies in the first week. 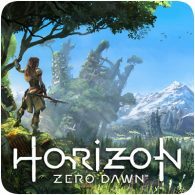 Sony has revealed that Horizon Zero Dawn has sold over 7.6 million units worldwide since launch – which was exactly a year ago. 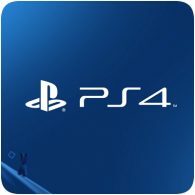 This milestone makes it the most successful first party IP launch on the PS4. Guerrilla Games has a number of things planned for the coming weeks to celebrate this milestone.